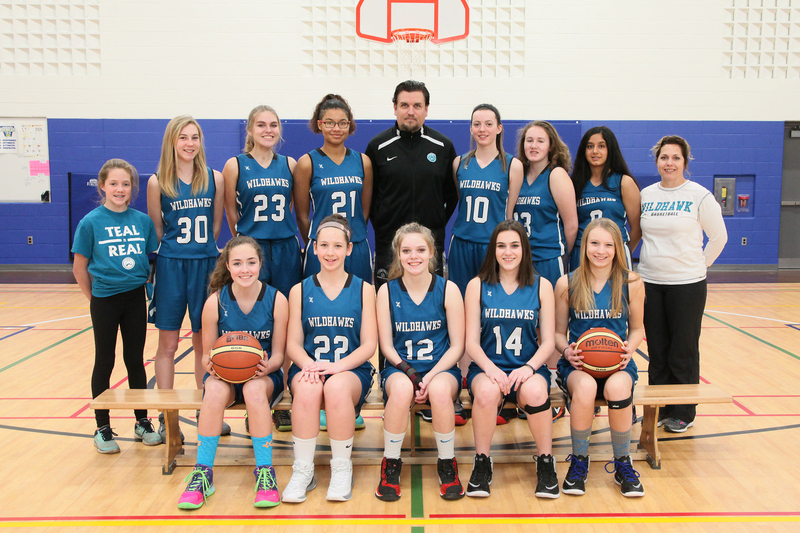 KW Girls Basketball is a not for profit organization that was founded in 2015 to offer basketball opportunities for girls in the Kitchener-Waterloo area. 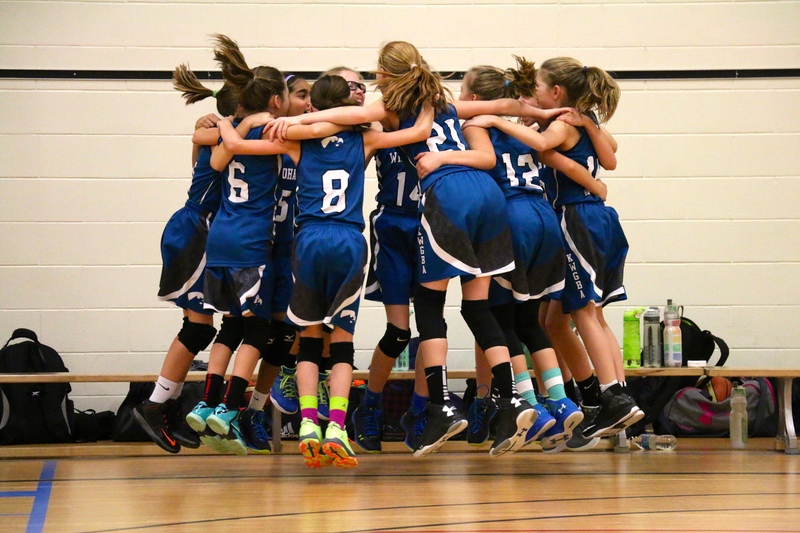 **Our winter 2019 session of the Jr. NBA program (girls born in 2011, 2012 & 2013) is now full! If you are interested in registering your daughter for our fall 2019 session check out our “Junior programs” page in August 2019.